Last May, I had the opportunity to spend a couple of weeks with 6th graders in Waverly-Shell Rock Middle School in Iowa. I had the wonderful opportunity to work with 6th graders for a few weeks. We explored the Crazy World of Rube Goldberg using Problem-Based Learning. It was my pleasure to share this at the ITEC fair in Des Moines this month. I was joined by the 6th grade teacher and 3 of the boys who participated in this session. The guys did a great job of presenting their thoughts and actions as they were engaged in this process. I also took this presentation and turned it into a video. I submitted it to the K-12 Online Conference and they accepted my proposal. 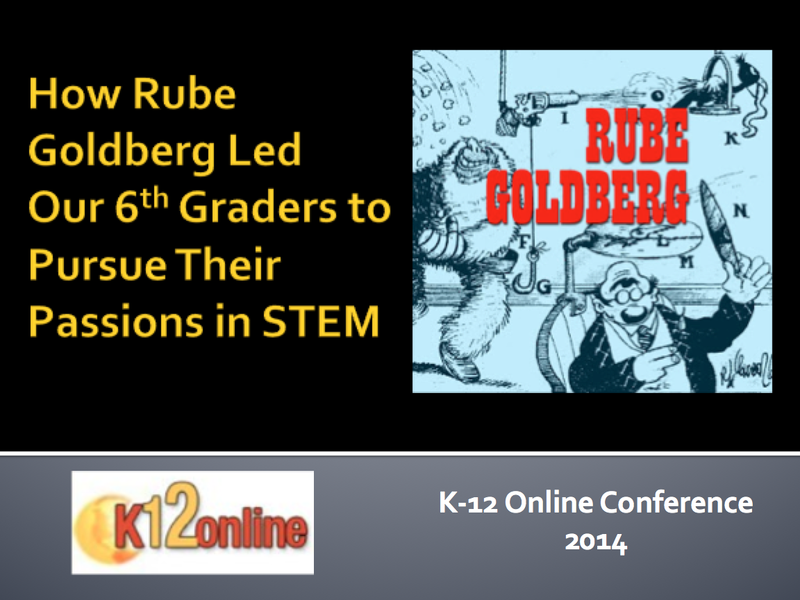 My video was just posted on the K-12 Online Conference. It is an honor to be included in this group. Join me in the journey our 6th graders took into the Crazy World of Rube Goldberg. You will experience the fun they had developing “complex chain reactions to accomplish simple tasks.” Using a Problem-Based Learning format, these students explored physics while they built contraptions to drop a marble in a bucket, dip a chip in salsa, pop a balloon and even create a banana smoothie. Dr. Z shares how the inventors expressed their experiences through KidBlog and how these activities aligned with Common Core Standards in Science, Technology and Writing. It’s 20 minutes of fun and exploration into exciting ways to learn. I would love to hear your reactions and suggestions about this learning experience. I just read this revealing post in the Washington Post blog. It is about an educator with 15 years of teaching experience who spent 2 days being a high school student. She sat through the lectures, took the tests, asked the questions, did the labs and sat through hours of teacher lecturing. I found it quite interesting to read her TakeAways from the experience. She identified realizations that 1) Students sit all day and sitting is exhausting; 2) High schools students are sitting passively and listening during approximately 90% of their classes; and 3) You feel a little bit like a nuisance all day long. I must admit that these are not the realizations that I would expect from this experience. What do you think? Is this the experience that your students are probably having? What are you doing to make it different? There have been many mash-ups that use TV shows to explain the various levels of the original Bloom's Taxonomy but this is the first time I have seen them do one on the revised (1996) version of his work. 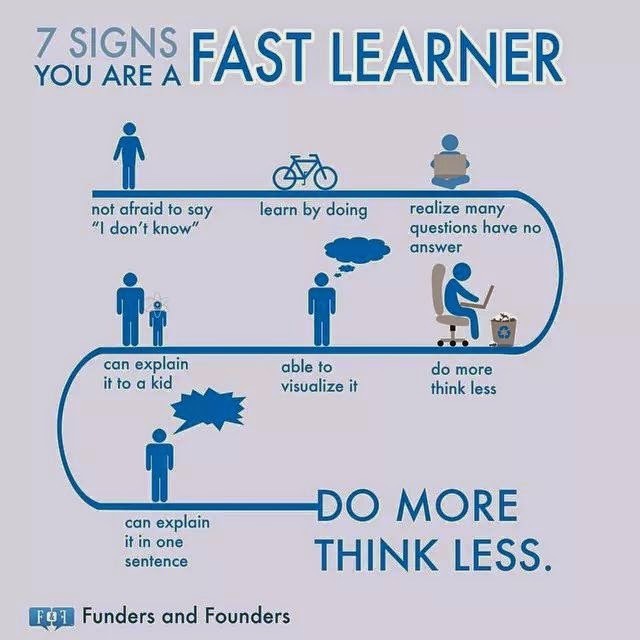 Do You Fit Any of These 7 Signs That You Are a Fast Learner? 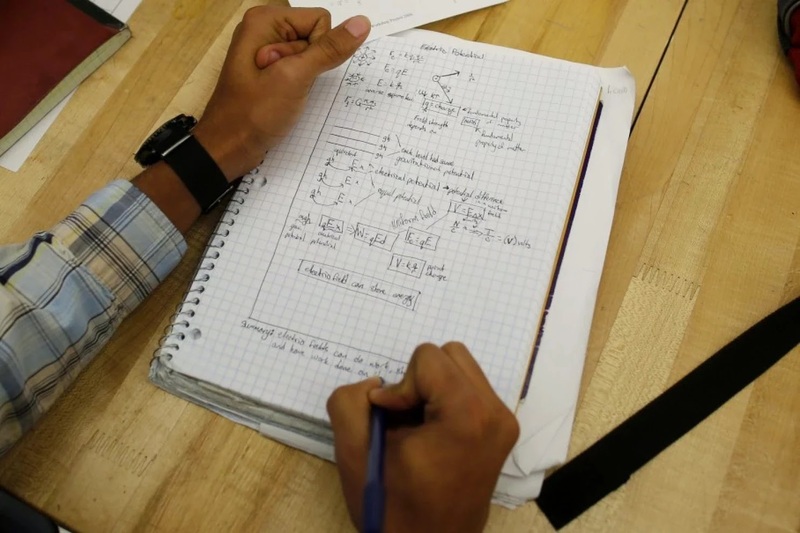 So how many of these signs do you find in the way YOU learn? How about in the ways your students learn? How can you use this to support your students' learning? What do YOU think? Does this fit your ideas about learning? Lots of school districts are launching 1-to-1 initiatives in their schools, but they are necessarily providing the keyboarding instruction that their students need to receive if they are going to get the most out of their new computers. Some teachers believe that the students need to take a full semester of keyboarding before they should be allowed to touch the computer. Other educators believe that the students already know how to keyboard (albeit Hunt-and-Peck) from all of the computer work they do on a day-to-day basis. I would like to weigh-in on these issues by providing this brief posting as the framework of my argument and then linking you to my other postings that further explain these points. I will begin by discussing the 3 necessary elements in teaching keyboarding and then discuss how it would be most efficient to teach keyboarding in a school setting:There are 3 basic issues to consider when teaching keyboarding: Accuracy, Speed and Technique (including Ergonomics.) Certainly keyboarding classes worry about proper business letter format but that isn’t keyboarding. That is business communication and technically is irrelevant to the act of keyboarding itself. The most obvious method is to look at the keyboard, find the desired letter and press the key. This can be accurate but not too efficient. Everyday you see that students have learned to use the hunt-and-peck method to key but this limits their speed. Speed is ultimately important. The more productive method of being accurate is to learn touch keyboarding. This is the method taught in schools. Keyboarders memorize which fingers are used to tap each of the keys. After sufficient practice, this connection becomes automatic and the keyboarders can accurately key without even thinking about it. Speed is essential if we want to keep up with our students’ thought processes today. One of the realizations that we need to make is that people use keyboarding differently than offices used typing in the 60s, 70s, 80s and early 90s. Back then, we were training people to type what someone else has written. Often typing pools or executive secretaries would formalize the handwritten letters of their bosses. Today, people use keyboarding for original composition. Whether it is writing a paper, email or Instant Message, there is a flow of ideas coming from the keyboardist’s thoughts that s/he is trying to capture. Poor speed can certainly get in the way here. I don’t know how fast you type, but on a good day I can type 60+ words per minute. That means that I am striking at least 5 keys per second. Even with this speed, I often get frustrated because my thoughts are flowing faster than my fingers can move. I don’t have any research to back this up, but I would guess that hunt-and-peck will limit a keyboarder’s speed to 35 wpm. Technique involves the methods that keyboarders should use to optimize their speed and the ergonomics that will lessen physical injuries. This is important and you will be able to read more about it in the articles I am going to recommend from my Keyboarding site. As you probably noticed, I have cataloged the research on this website by the categories in the right-hand column. You can get a good review of the keyboarding research by reading the White Paper that I wrote for Sunburst and their software, Type To Learn 4. I was also the research consultant for their work. Type To Learn 4 won a national award for excellence in software in 2009. How should you teach keyboarding? Everyday for 30-40 minutes for 4 weeks. This will provide a good basis. Here is an article that I wrote on this. I hope that this is helpful and you might want to review more of the Keyboarding Research website to find the references that I didn’t include here. What are you doing in your schools to teach keyboarding. Have any of you decided NOT to teach your students how to keyboard? Who is Attending the ITEC Conference Next Week? Are you attending the ITEC Conference next week in Des Moines? You should!!!! It will be an opportunity for over 1500 educators (1350 have registered now and all of the rest of the registration will be done on-site) to get together and share how they use technology to support learning in education. Who is attending? The majority of the attendees will be classroom teachers, but they also include tech coordinators, instructional tech integrationists, administrators, professors, vendors, IT administrators, IT support, parents, students and a plethora of other professional people. WHO will be attending? 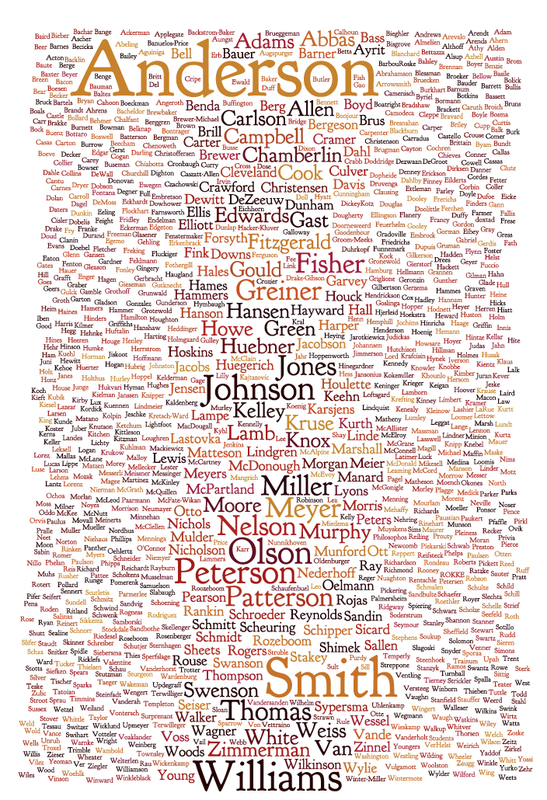 Here is a Wordle picture of the names of the ITEC attendees who have already registered. Looks like you are pretty popular if your last name is Anderson . . . are you there? 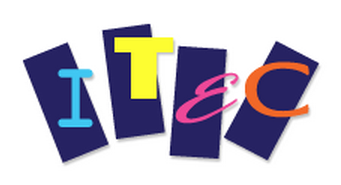 Are you going to the ITEC Conference on Oct 12 - 14? Will you be heading to Des Moines, Iowa to engage with 1500 other educators on October 12 - 14? It will be an incredible opportunity to learn about what other educators are doing with Educational Technology in their classrooms and schools. Can't make it physically? Join us virtually. Join our Online PD Community (OPDC) virtually through your computer or phone on Monday or Tuesday. This is your opportunity to connect with speakers who are joining us from Shanghai, Sydney, Chicago, Atlanta and even Torrance, California. These are leaders who will be speaking on a wide range of topics including Maker Rooms, Badging, Flipped Classrooms, Coding for Kids and Digital Apps. 21+ Digital Learning Tools Every 21st Century Teacher Should Know! NOTE to Virtual Attendees: We will be using the Zoom.us video conferencing platform for our broadcasting. I would suggest that you click on the Zoom link before the conference to download a small applet beforehand. In my last posting, Getting to Know Your Online Students Through Truths and Lies, I was telling you about an online activity that I using Google Sheets. The activity went well during our first class meeting (instead of reviewing the syllabus and all of that boring stuff) so I thought that I would share it. 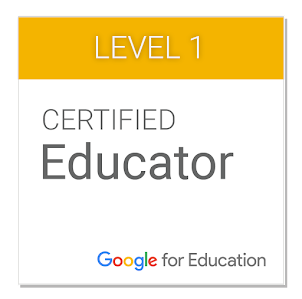 I was thinking about how I could easily share this activity with other educators and I submitted it to ISTE's EdTekHub. I worked with an editor, Andra Brichacek, and they published it with the title, Build Community Online with this Google Game. Have you heard about ISTE's EdTekHub? 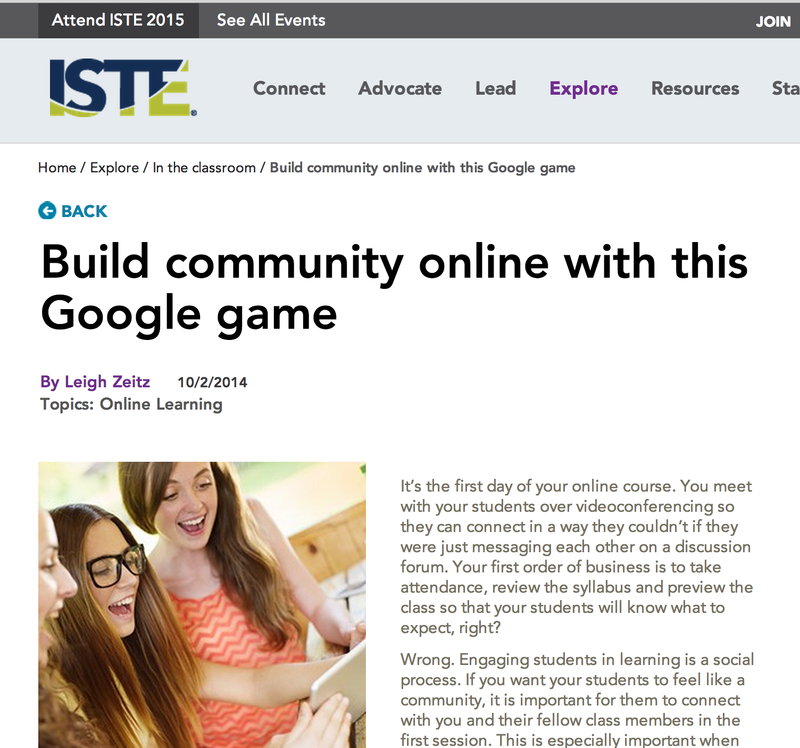 It is a new online publication that ISTE is providing for educators to include the tips, how-to articles and practical guidance for members that used to be covered in Learning & Leading with Technology (L&L). The beauty of EdTekHub is that it is completely interactive. Instead of the printed format of L&L, this online publication allows authors to augment their story lines using hyperlinks, videos, screencasts, soundtracks and an almost endless list of options. I published an article for their initial kickoff issue for the ISTE Conference, Create Collaborative Research Projects with Google Apps. This collaborative research project explained how to integrate Google Docs, Presentation, Forms, Sheets, Jing and Twitter to identify, collect, analyze and then present information on their research. This activity is really more about integrating collaborative tools than research, so I included 4 screencasts to demonstrate how these tools were used. It added multiple dimensions to the depth of the discussion. Another exciting aspect of EdTekHub is that it is updated weekly. The editors are an exciting lot. They readily accept your work and turn it around in a timely fashion. Would you believe that I taught the Truth and Lies assignment in the last week of August and they just published it on the last day of September. I would strongly suggest that you submit the ideas, activities, realizations and insights that make your classroom the lively learning environment that it is. You can make a change in our schools by sharing what works for you.